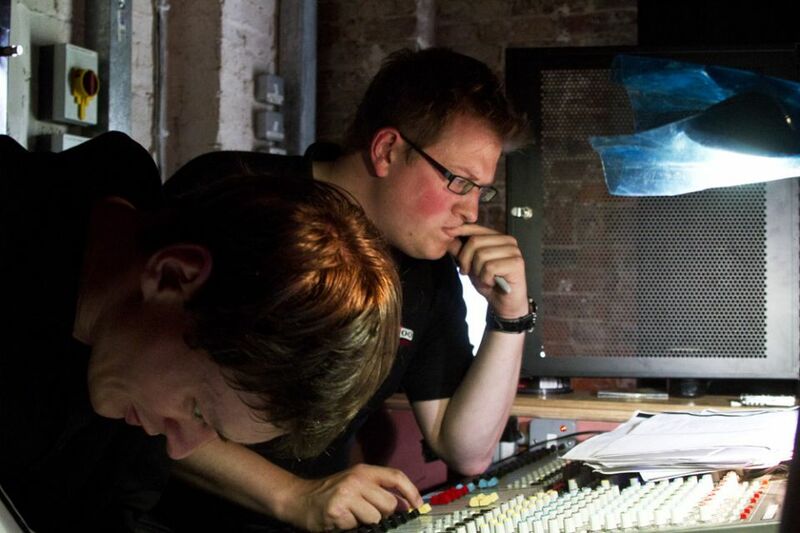 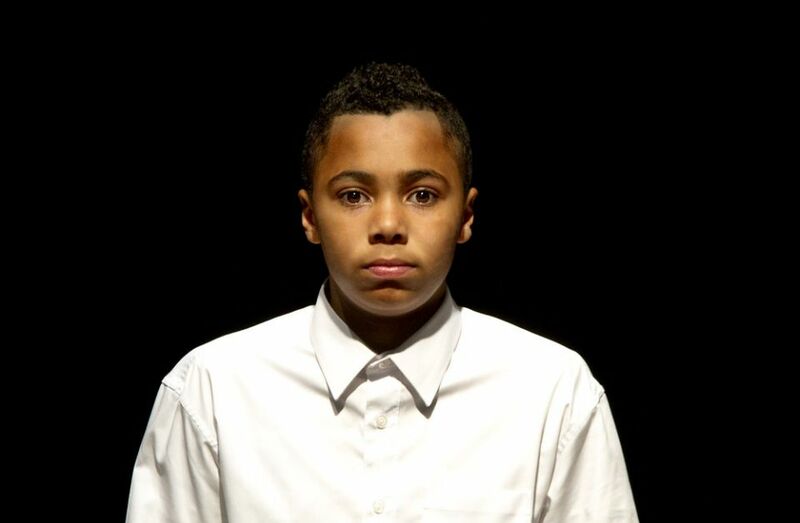 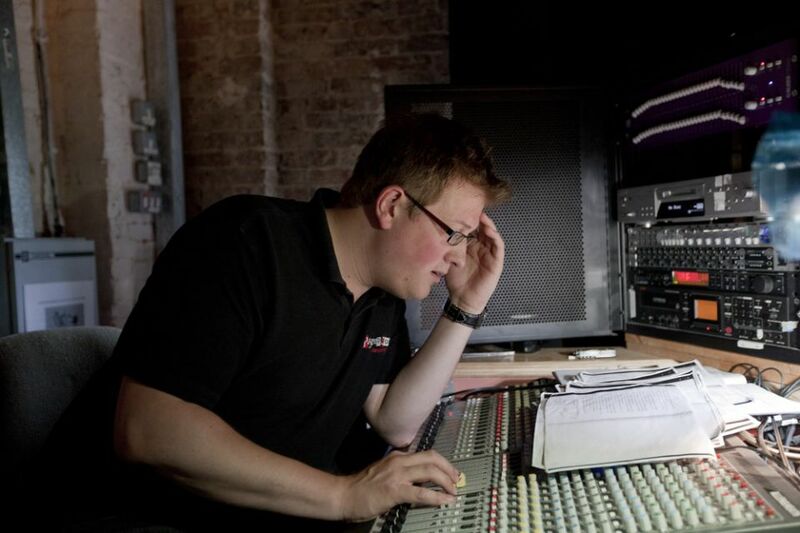 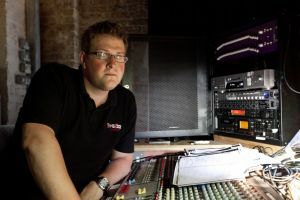 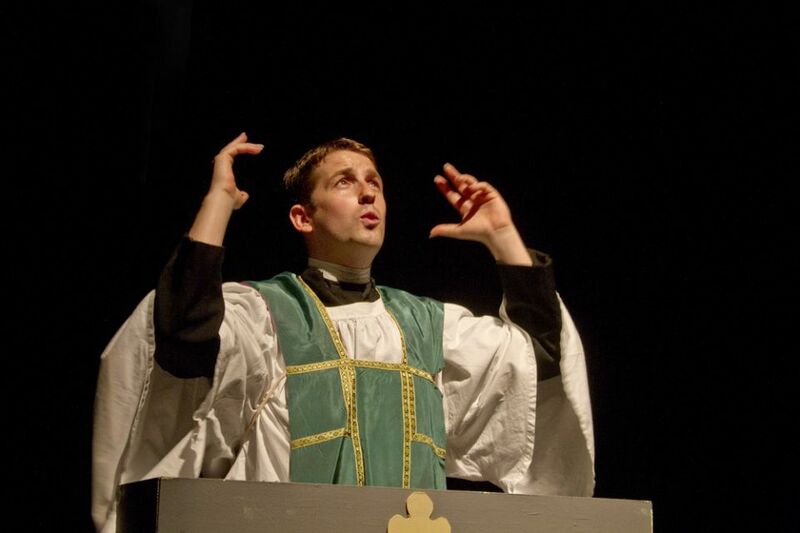 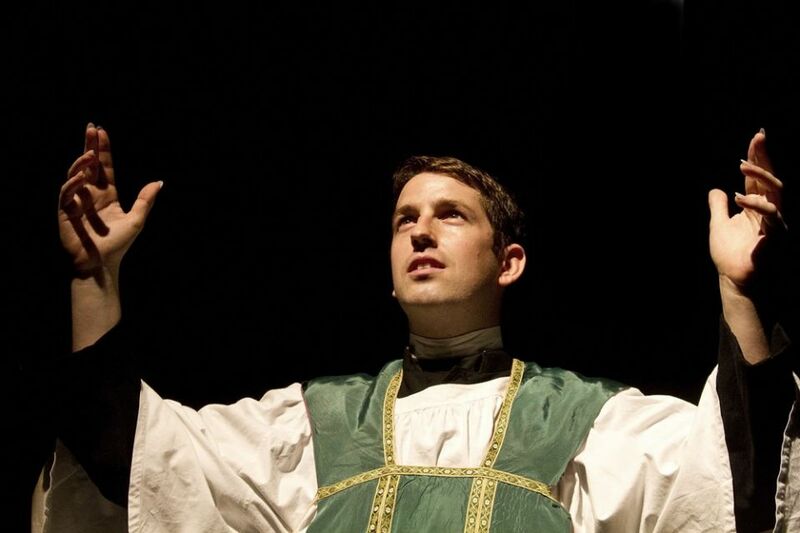 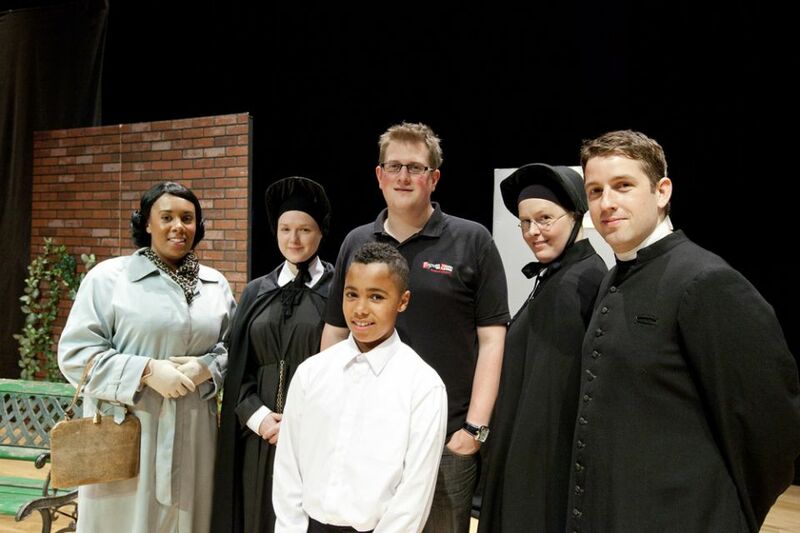 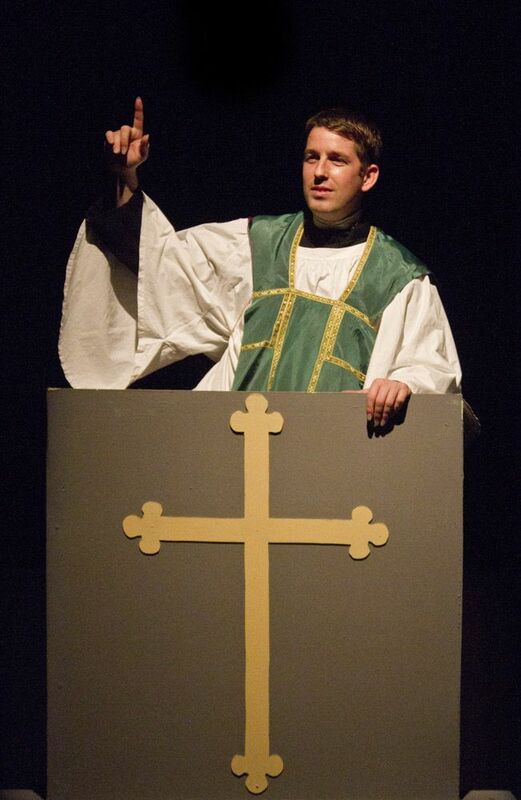 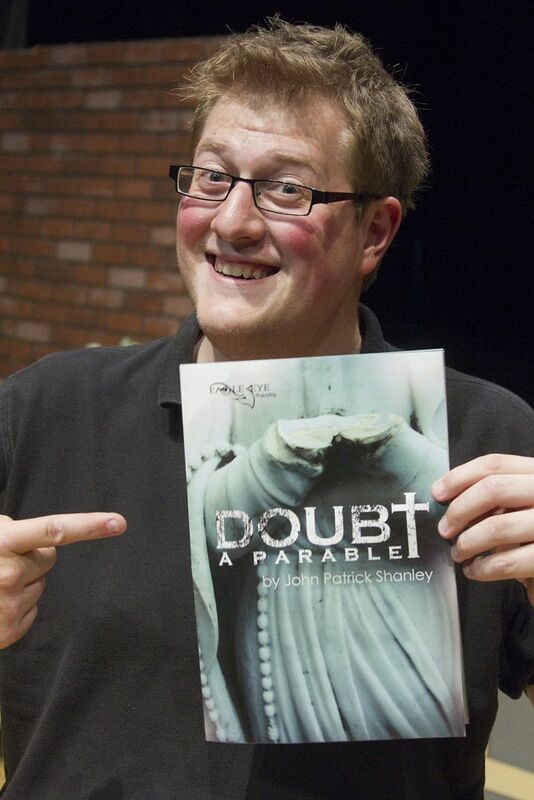 ‘Doubt’ A Parable, Eagle Eye Theatre Productions. A gripping story of suspicion. 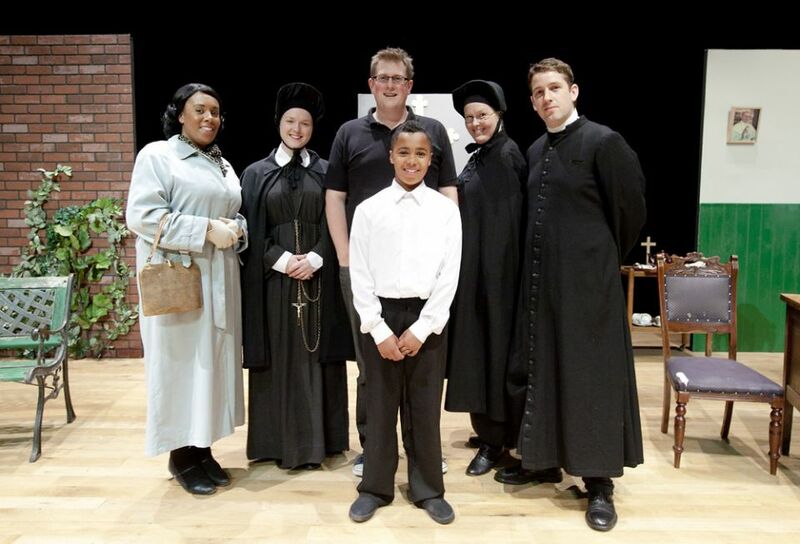 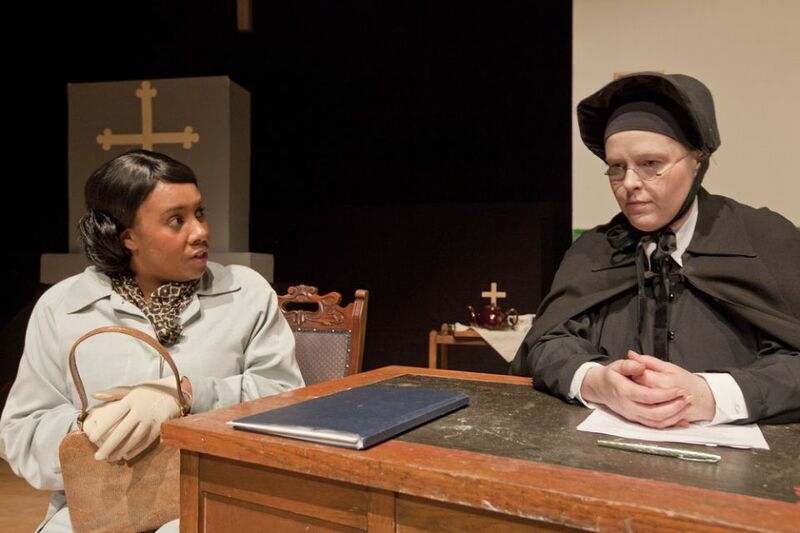 Sister Aloysius, a Bronx school principal, takes matters into her own hands when she suspects the young Father Flynn of improper relations with one of the male students. 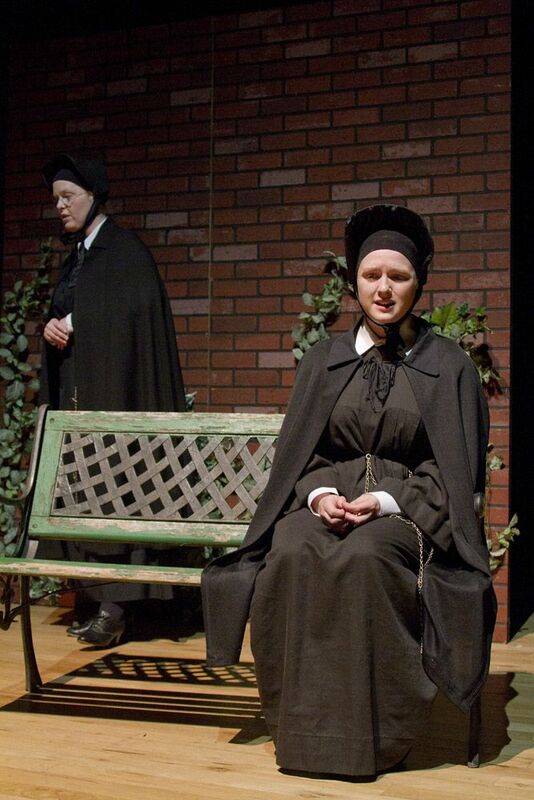 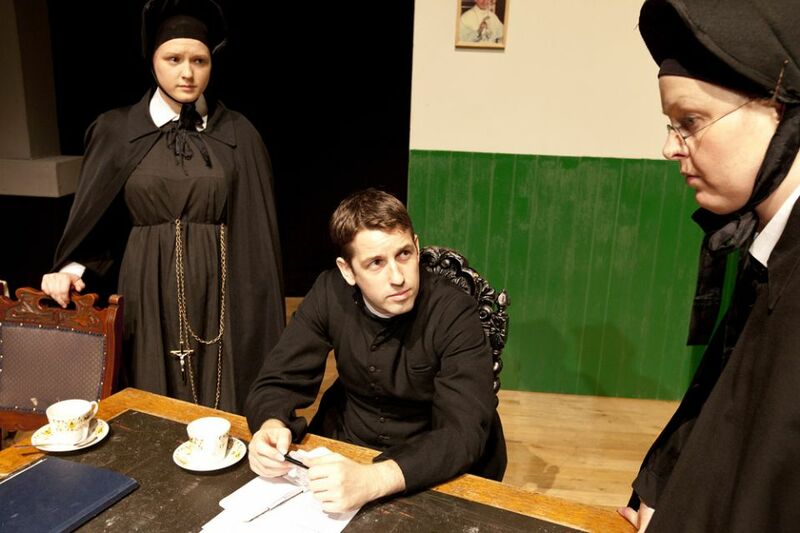 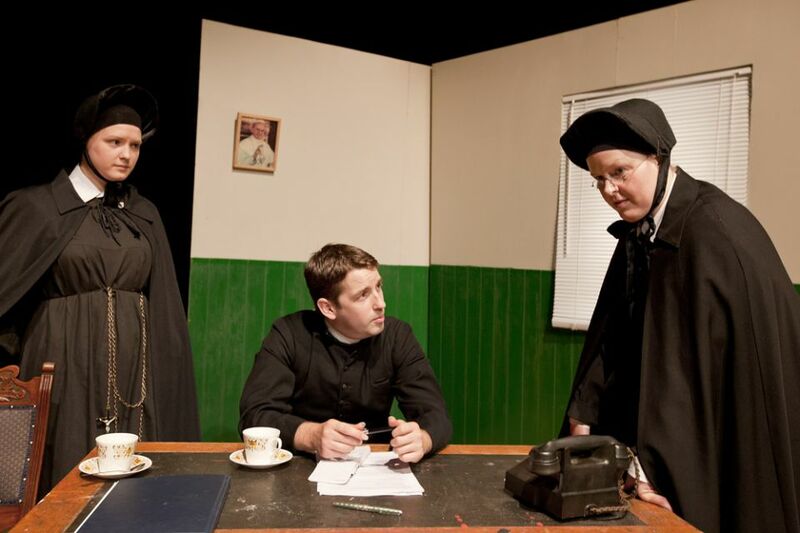 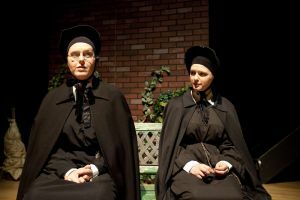 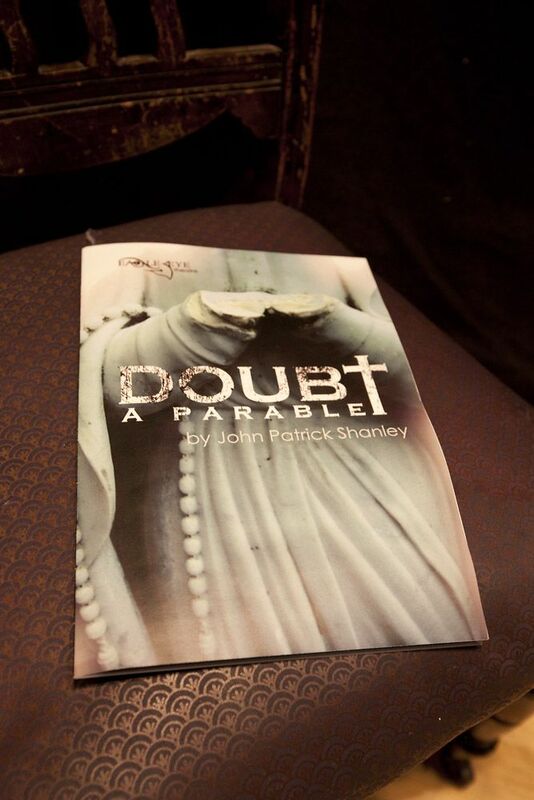 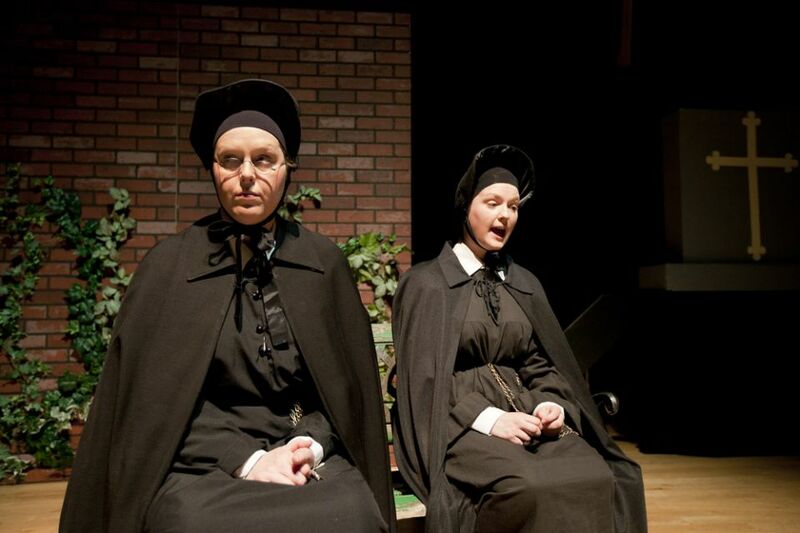 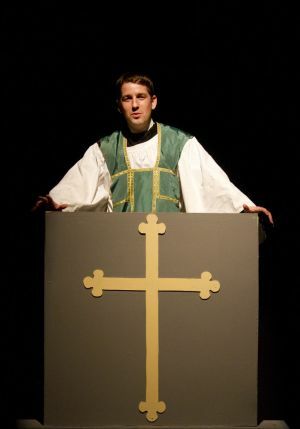 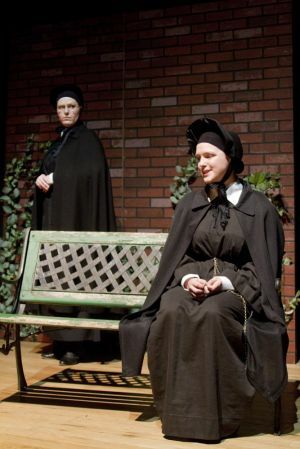 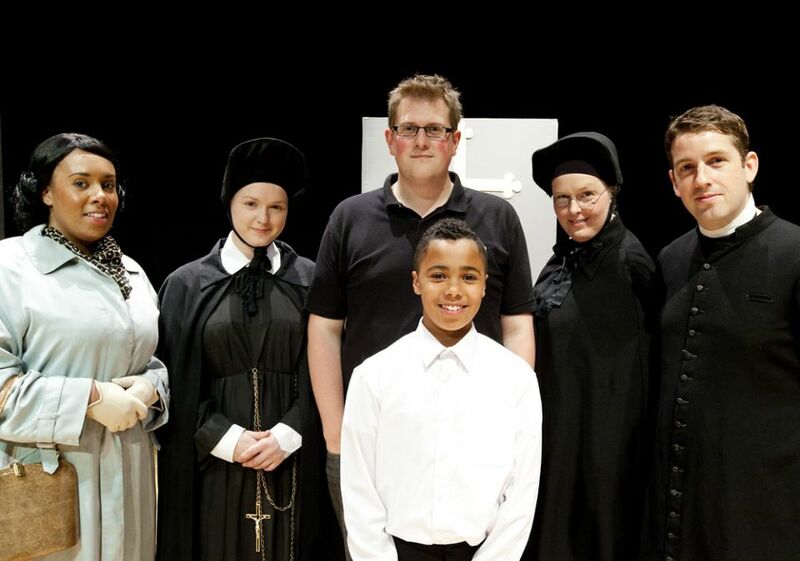 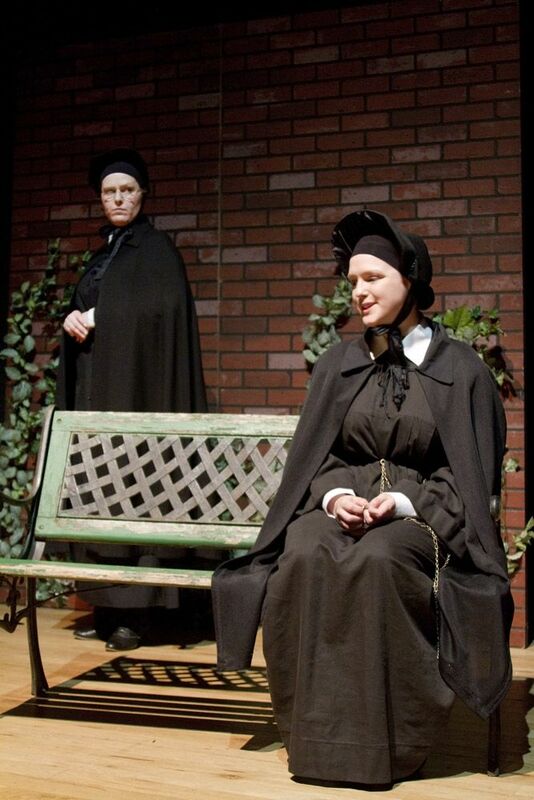 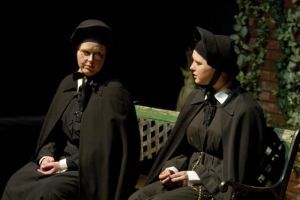 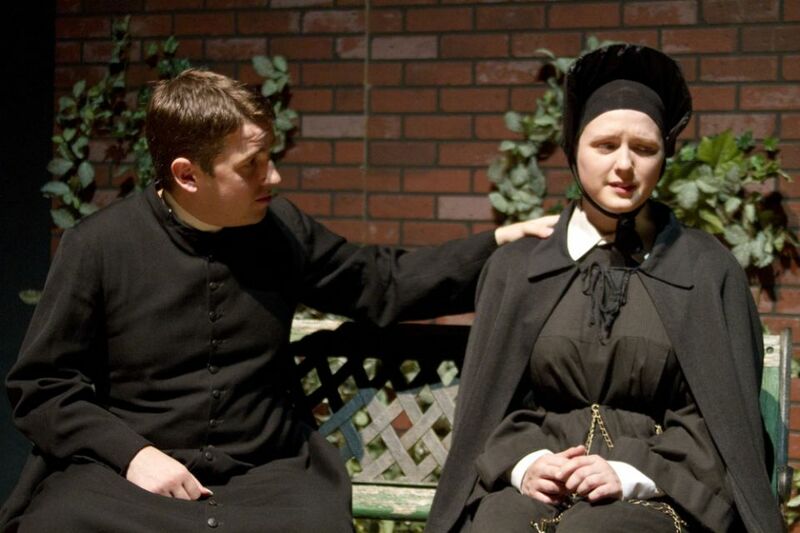 John Patrick Shanley’s Pullitzer Prize-winning, provocative play DOUBT became the 2008 Oscar-nominated film starring Meryl Streep, Amy Adams and Philip Seymour-Hoffman.